We supply Biotitic or Black mica for Decoration, water filtration and also for Medicinal use. 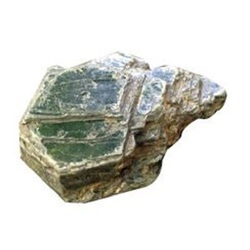 Black Mica Biotite For Ayurvedic Medicine has been shown to not only be the fastest way to purify water, but is also one of the best ways to remineralize and detoxify the body. Matching up with the exact requirements of customers, we are involved in presenting wide array of Black Mica Block. We are suppliers of specially selected Black Mica Biotite for Medicinal use and water filtration. colour black and shape in thick flakes our black mica is used in Water filtration technique of Dr Shimanishi of japan. Our Black Mica (BIOTITE) ML-biotite12 is a special grade black mica most suited for preparing Ayurvedic medicines /Unani medicines. 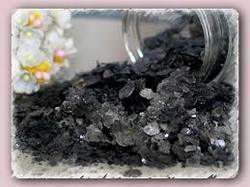 We are one of the eminent manufacturers, exporters and suppliers of a wide range of Black Mica.